Test and tease your brain to solve the cube in the fastest possible time. 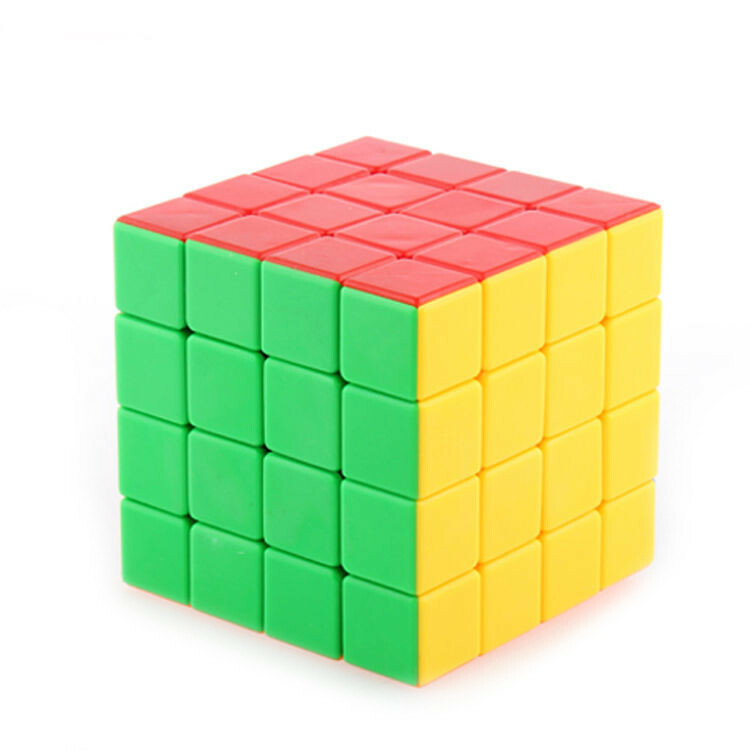 Take a step further with the 5x5x5 rubik cube. 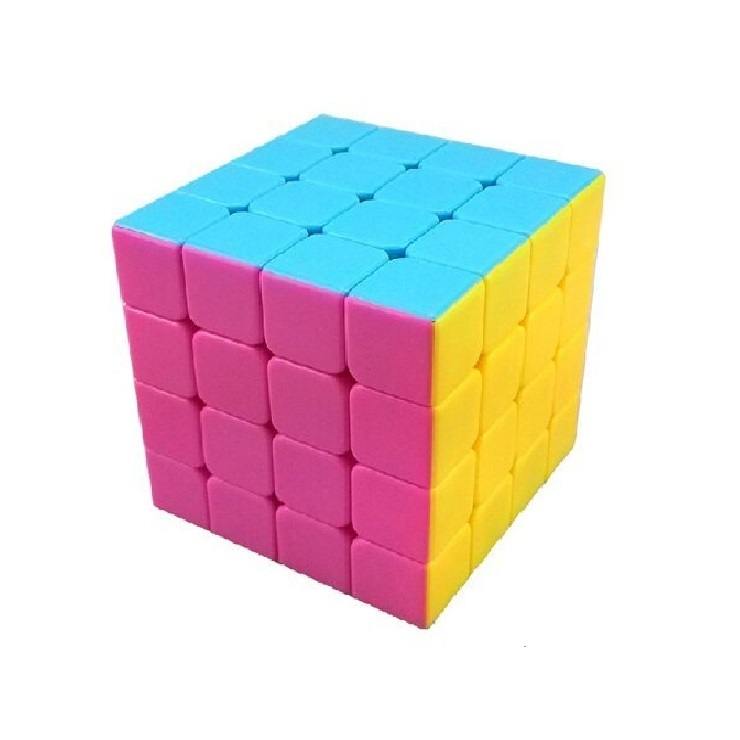 The rubic cube is great as a gift, entertainment during spare time or while traveling, and also a good stimulant to exercise the brain.